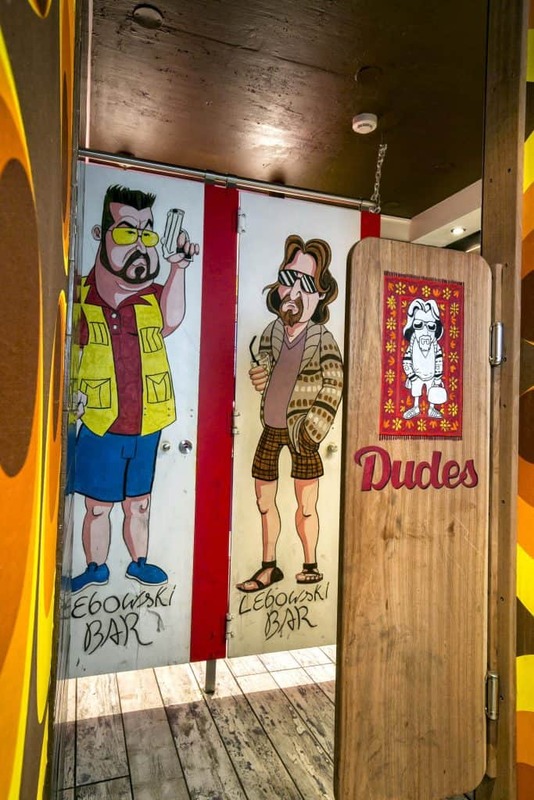 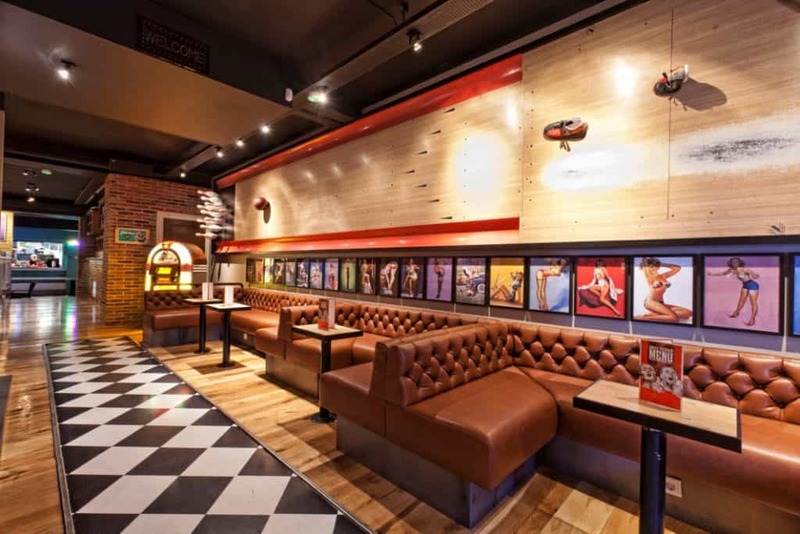 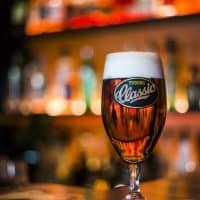 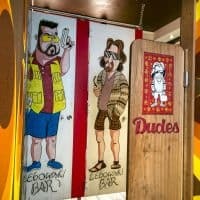 Lebowski bar is a great mainstream bar where you can meet fellow travelers and have a drink with locals. 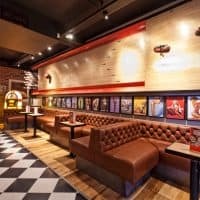 Open every day from 11AM and serving food until 10PM. 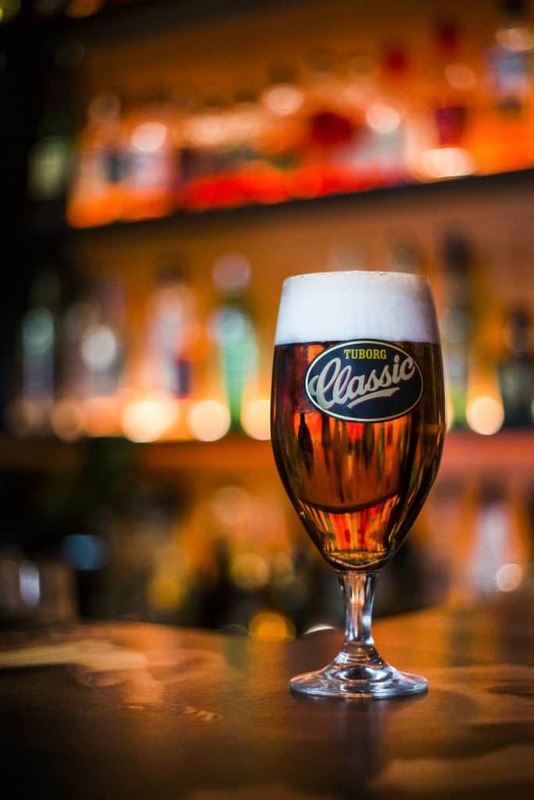 Happy Hour is from 4-7pm every day and during the weekends there is a DJ playing from 9PM to 4:30AM. 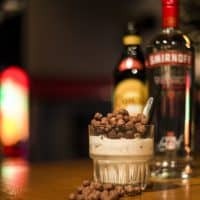 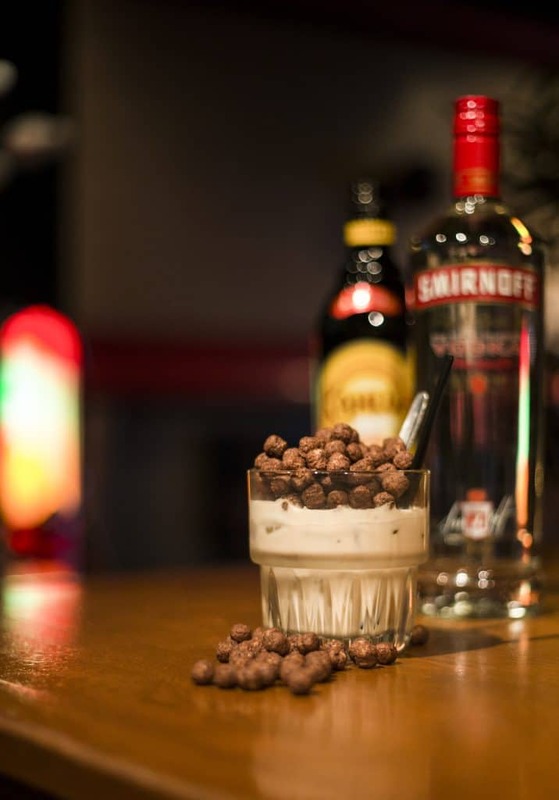 Movie Quiz is every Thursday at 9PM and did you know we have a White Russian menu with 24 different variations?